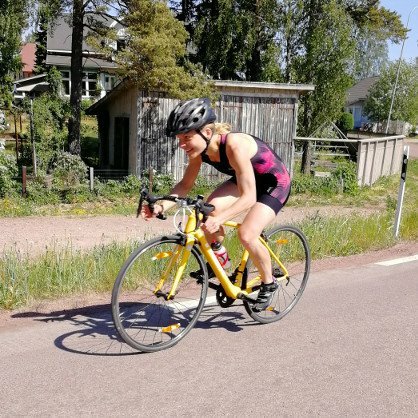 See how athletes similar to you are getting fitter, faster, and achieving their triathlon goals with the help of Scientific Triathlon individual coaching, proven training plans, and exclusive training camps. 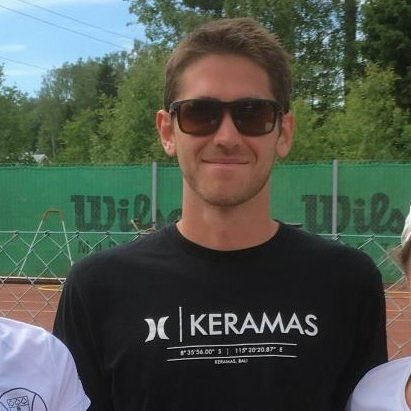 These success stories are not limited just to local athletes, or even European athletes. 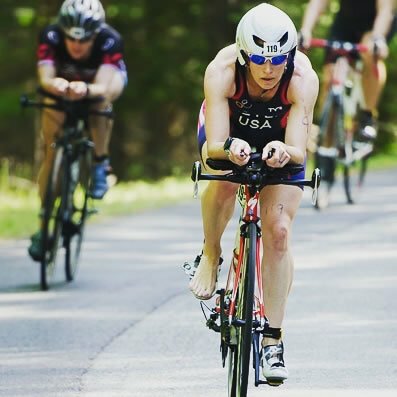 Triathletes on four continents (Europe, Oceania, North America, South America) have achieved success with Scientific Triathlon products and services, and so can you! No matter where you are in the world. 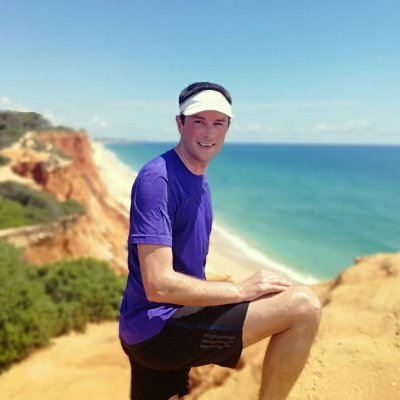 I have another race coming up, so I plan to restart the plan next week to prep for it. I would highly recommend it, 9 out of 10. The progression of the plan was very good. 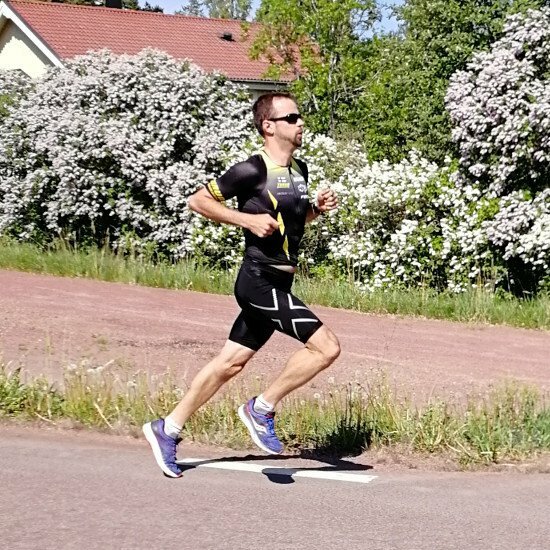 I felt lot stronger after the training and I also liked that the Training Peaks version of the plan has the Structured Workouts feature so they can be easily downloaded to Garmin devices. I sincerely think that it has been one of the best training plans I´ve ever purchased. Worth every penny! 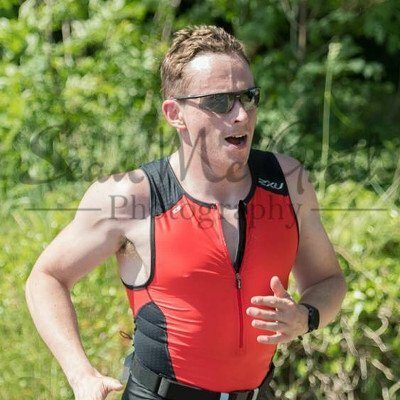 1 hour 11 minutes for my first sprint triathlon! My training was haphazard before starting to use the Beginner Sprint distance plan. I didn't know what to focus on or how to structure my week, although I almost did not buy the plan since I was arrogantly thinking I should know better and should know how to structure training myself. 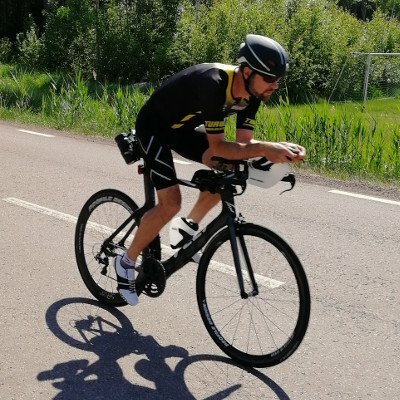 With the plan, I found I was much more consistent and had much more structure, and ended up doing 1 hour 11 minutes total time for my first sprint triathlon, beating my target time of 1 hour 15 minutes. The camp was well structured with a good balance across the disciplines. Each day had a specific purpose and objective. I could make a step change in my training quality and volume without the constraints of normal day to day life. Portugal was a great location. Very good terrain, food and weather. To anybody considering signing up for a camp like this, do it! Wow! I have to take another moment just being astonished about this. The technology is like science fiction on a whole other level. 4 minutes faster just from changing the hand/forearm position?! This was really educational and I already changed my bike setup a bit as a result. For me as a beginner, I learnt a lot from everything we did. 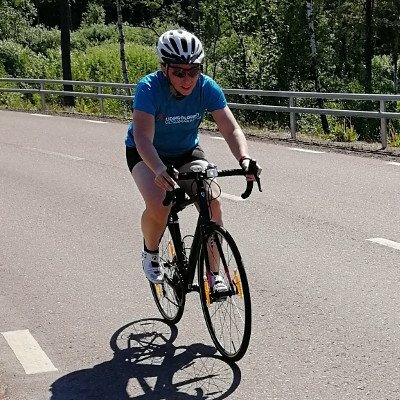 I've never practised cycling technique before, so that was both fun and useful. 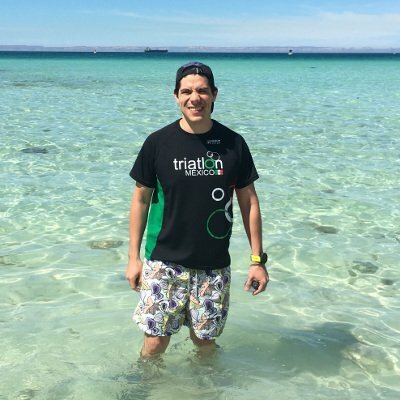 It was great to get a video analysis of my swim and run form and individual feedback based on that. But most fun (and most hard work!) of all was the killer multi-transition brick workout we did! Recommended for anybody who wants to improve! I would highly recommend anybody who wants to improve in the sport of triathlon participate in this event. I learnt a lot - both individual advice and focus points for myself, as well as more general tips and tricks. Getting video analyses and individual technical feedback was one of the big highlights for me. The workouts were very well-guided, and the Virtual Wind Tunnel scanning was a new level of triathlon high-tech! Highly recommended to anybody considering participating. Do you want to make massive fitness gains? 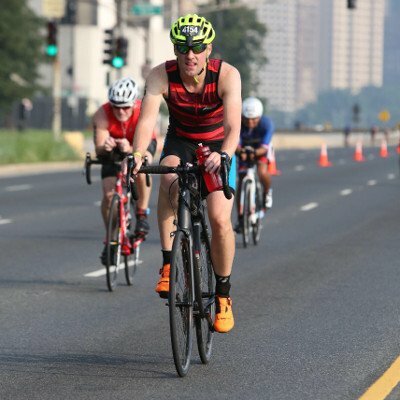 Complete your first triathlon? 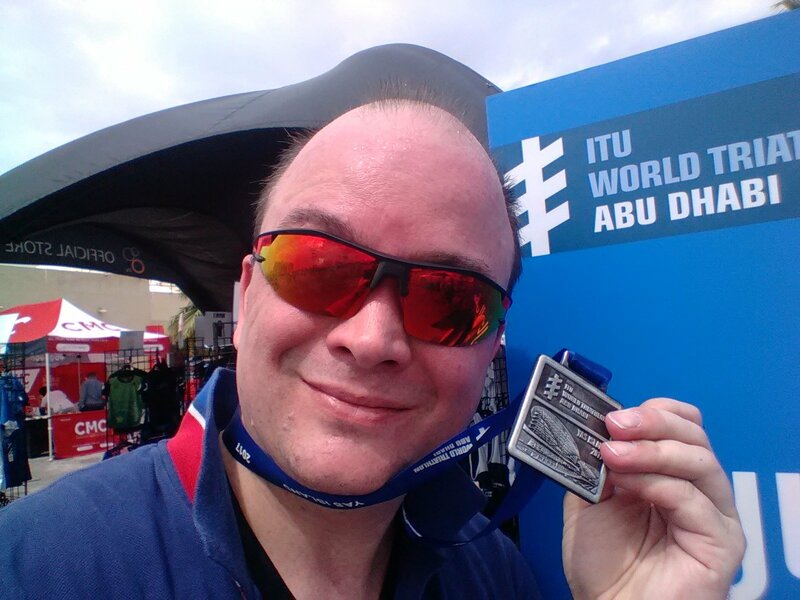 Do a sub-10 hour Ironman? 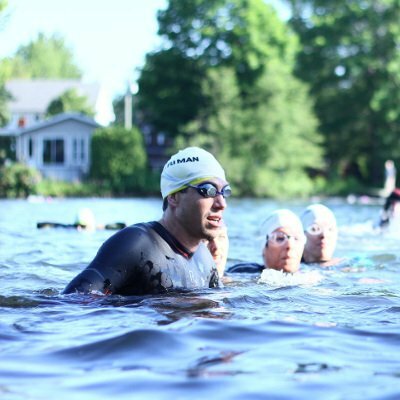 Whatever your goal is, the services and products I offer are provided and created with a lot of blood, sweat and tears, because my entire purpose with this triathlon coaching craziness is to help as many athletes I can achieve their triathlon goals. Coaching, training plans, and training camps are the main avenues I offer to this end. Read more about each through the links below. If you have any questions regarding any of these offerings, or need help deciding what's the best option for you, email me at mikael@scientifictriathlon.com.